Many areas of the country are experiencing rising housing costs. 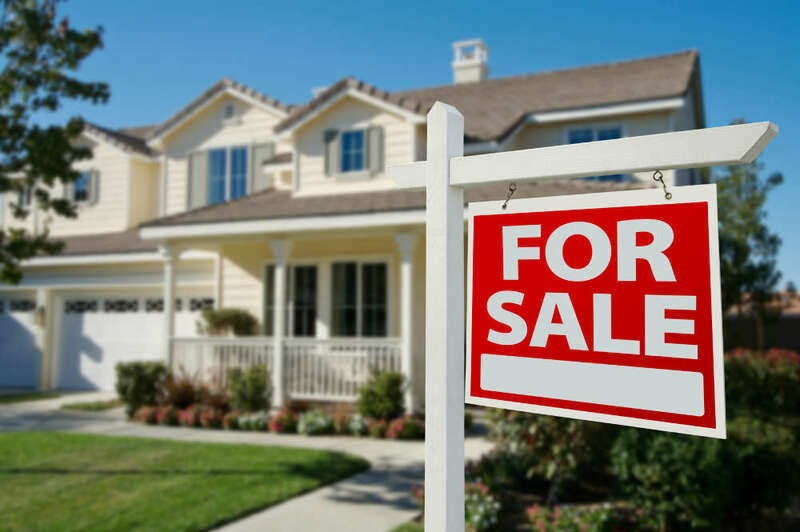 Although this may seem like a good thing for people who own homes, it makes things much more difficult on those who are trying to buy a home. Over time, a home is one of the largest investments that anyone will make. Apartments in many areas, like New York City and San Francisco, are also seeing higher rent costs. Many young people today are struggling to get by with the student loans that they have and poor job prospects. This latest round of housing strength is only adding to the issues they have. There are some people who have a dream of buying and owning a home. However, there are many things to consider before you decide on that. If you are not sure how long you are going to live in an area, buying a home is usually not a good idea. Selling a house costs a lot of money, and moving within a year or two does not give your home time to appreciate. Before buying a home, it is essential that you conduct research within your area to determine where the price points are. One of the most complex aspects of buying a home is the financing portion. Borrowing a large sum of money is never easy, and there are a lot of documents that the bank will require. After the last housing crash, many banks became less willing to lend to new borrowers. This has made it even more difficult for new buyers to break into the housing market. With rising costs of housing and less available credit, it is no wonder that so many people are having trouble buying a home. The housing sector is one of the most important elements of our economy today. There are a lot of people who are trying to buy homes right now, and it is important for them to find ones they can afford. However, in many cities around the country, housing costs are going up rapidly. In addition, rising rent makes living in an apartment even more expensive. Anyone who has ever bought a home knows how much time and money have to go into that process before making a decision. With all of the student loans that young people have today, it is making it even more difficult to qualify for a mortgage.